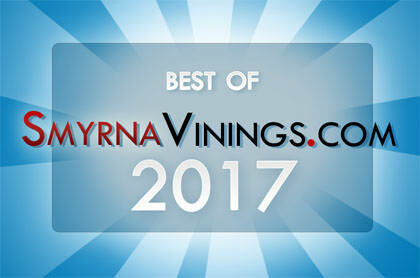 SmyrnaVinings.com just wrapped up the third annual “Best of Smyrna Vinings” contest. 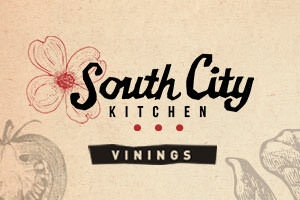 We appreciate all the restaurants and businesses that participated and everyone of you who took the time to vote and let us know which ones are the best. As in previous years, there were some real hotly contested races. There were also four new polls for 2011, they were Ice Cream & Frozen Yoghurt, Tapas, Doggie Daycare and Gift Shop and Boutiques. Auto Mechanic â€“ Cooper Lake Automotive Inc.
Florist â€“ Floral Creations Florist, Inc.